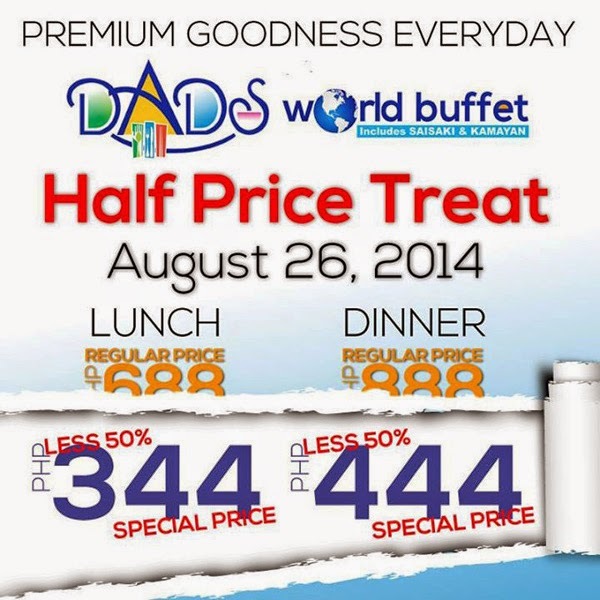 Dads World Buffet Turns 37! Wow, 37 years in the business. Isn’t that amazing? This restaurant is pivotal in how my family and I grew up and lived all these years. 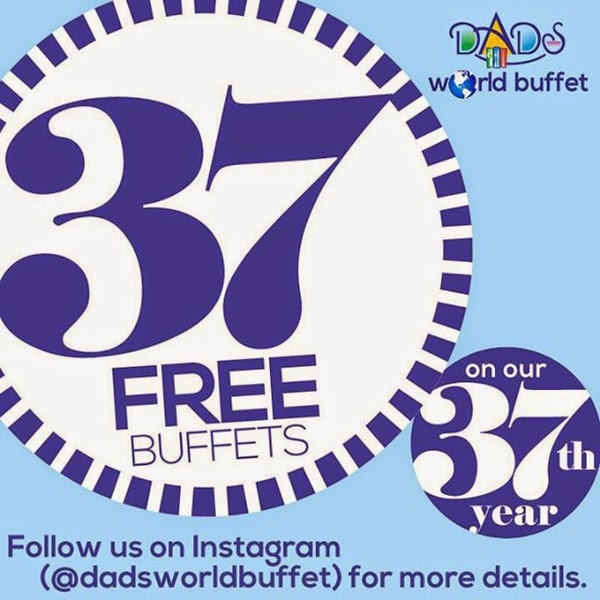 Please share this milestone with Dads World Buffet as they offer a 50% off discount for ONE DAY ONLY on August 26 to celebrate their birthday. 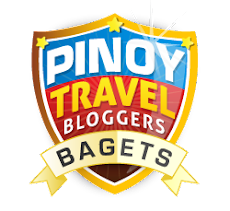 Please visit this LINK for the mechanics of the promotion. 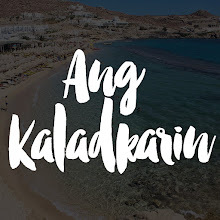 You need to reserve your slot to secure a spot. Not only that, they’re giving away free buffet vouchers to 37 winners! Only 1 day left to join so go for it! * All photos from Dads World Buffet.